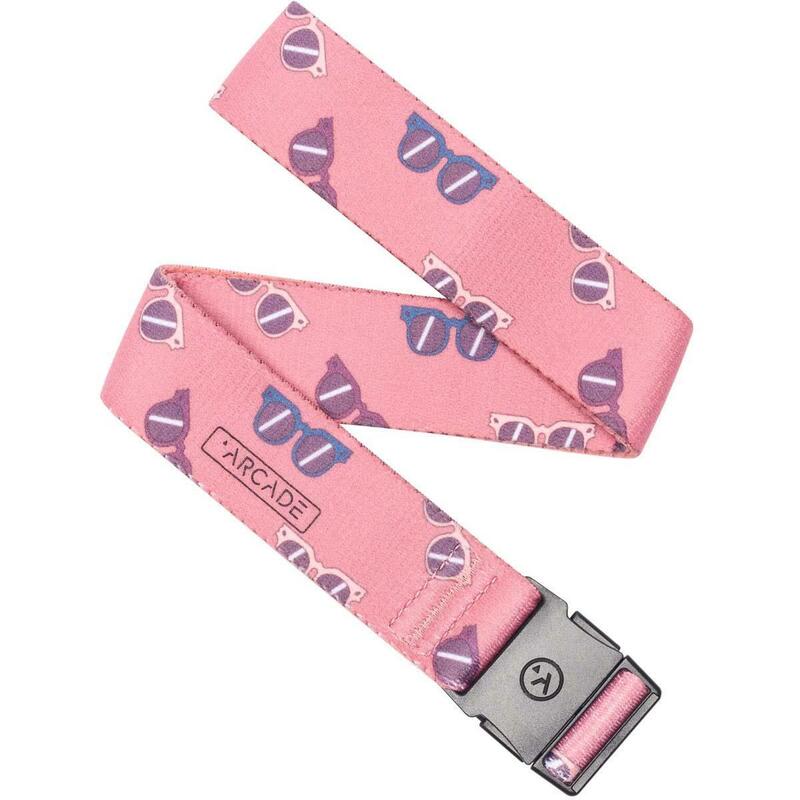 Meet the Arcade Sunnies youth Adventure belt, it has everything Arcade is known for but in a kid-sized package. A fully adjustable minimal buckle is perfect for growing kids and smaller belt loops. Elastic stretch webbing means your kiddo stays comfortable all day and their pants stay where they’re supposed to. This youth Adventure belt is made from machine friendly and quick drying materials making clean up a breeze for messy kids. Sized for kids ages 4-12. My daughter could use it by herself in the bathroom!